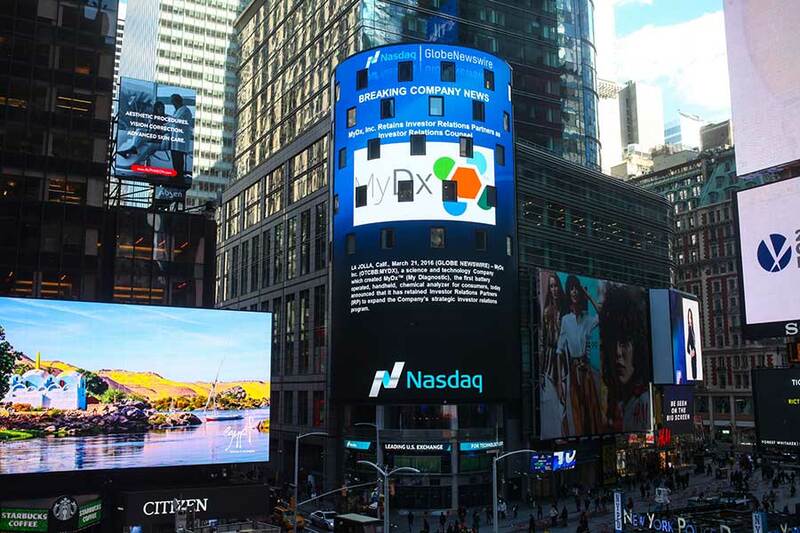 MyDx, Inc. (OTC: MYDX) is a leader in science based cannabis health technology with a focus on implementing a strategy designed to have it become a highly desired acquisition target for big pharma or another entity interested in the powerful data MyDx is accumulating in the emerging global cannabis market. MyDx is working on implementing this vision by creating some of the most advanced consumer smart devices, applications and services all working together towards creating one of the largest and intelligent crowdsourced consumer feedback database that ties physiological effects to specific cannabinoid and terpene profiles. This is the kind of database that can drive the future of medicine for the global cannabis industry.